Earlier this year, the Transportation Research Board held its annual meeting of thousands of transportation professionals from around the world. Policy makers, researchers, practitioners, students, and administrators gathered to present research findings, collaborate in workshops, and discuss the future of the field. 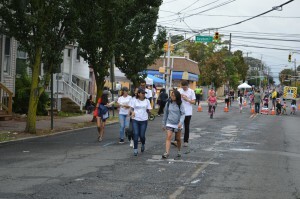 Included below are a small selection of the papers presented at the conference that hold particular relevance to the research done by the New Jersey Bicycle and Pedestrian Resource Center. 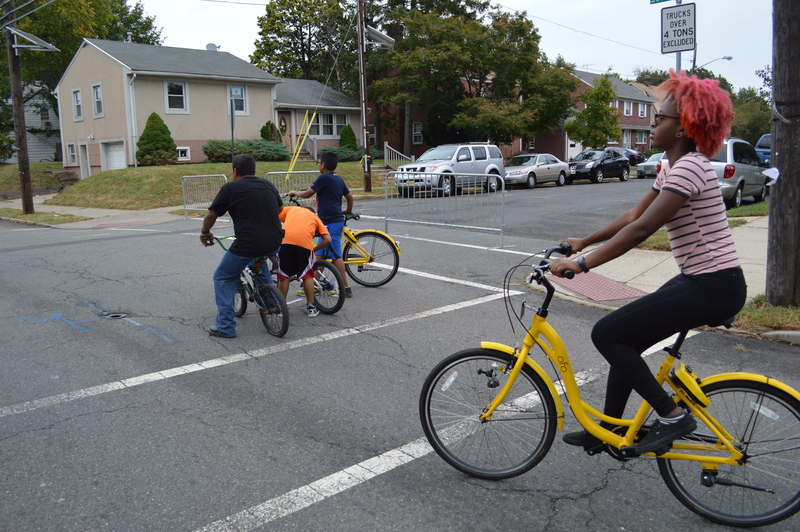 Many of the papers below share a common equity theme and are thus tied into recent reports released by BPRC, including “Barriers to Bicycle Access & Use in Black and Hispanic Communities” and “Bicycling Among Black and Latino Women”. Researchers at the University of Brasília, MIT Portugal, and the University of Lisbon looked at Brazilian women’s perceptions of the walkability and safety of a neighborhood. The study arose because researchers noticed a gap in research where may studies look at a homogenous group’s perceptions and often disregard those opinions specific to women. The study looked at four different elements, “sidewalks, public lighting, security, and length of daily trips” and generated the Brazilian Women Walkability Index (BWWI). Researchers sought to elaborate on prior indices such as the HDI and GINI, and address the “95% of women…[who] consider their cities present a macho and sexist society”. Researchers found that women felt most comfortable in cities with the greatest human development and lowest inequality and nearly 20% of the 50 surveyed municipalities in Brazil fell into the category of the lowest BWWI score. 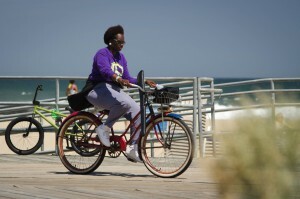 Researchers at the University of Portland looked at the percentage of people of color who use bike-share in three US cities in an effort to identify potential barriers to use and develop a specific marketing strategy. 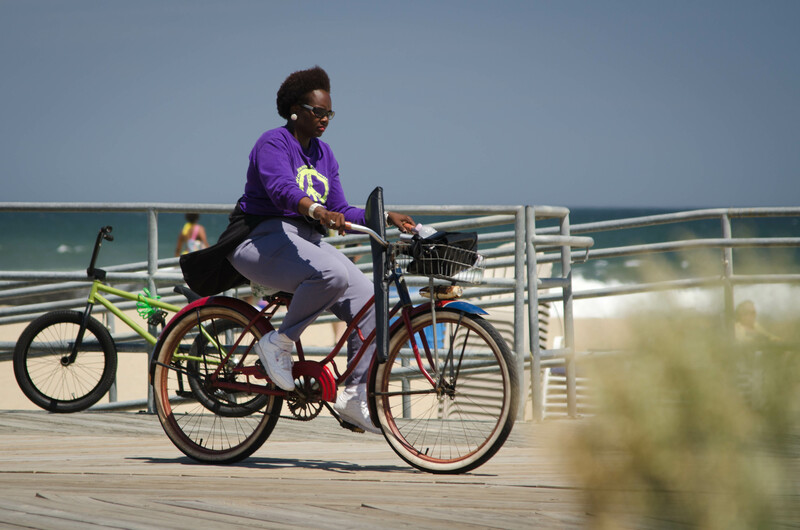 Researchers surveyed people of color in different income brackets as compared to higher income white people to determine if and where there were gaps in knowledge about a specific bike share system. Researchers found that lower-income people of color were the group, as a whole, that possessed the least knowledge about the bike share system with a large percentage expressing they didn’t know anything about the bike share. Researchers suggested that the implications for this knowledge gap is an increased marketing and outreach campaign to those specific groups that possessed the least knowledge as a way to increase bike share ridership and provide a more equitable system. 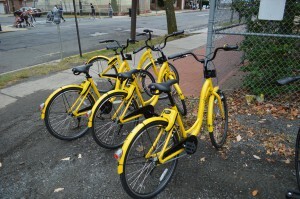 Dockless bicycles provided by ofo. Researchers at Simon Fraser University in British Columbia studied the equity of bike-share in Canada and the spatial relationship between where bike share stations are sited and the socio-economic class of the surrounding population. The study analyzed bike share locations based upon the Pamplon Deprivation Index, a measure developed by Canadian researchers as a way of looking at social deprivation. Researchers found that within the study area they looked at, generally bike share stations were sited in higher density in locations with a lower Pamalon Index Score (populations that are least deprived). Additionally, bike-shares operated by a for-profit company were more likely to be inequitably distributed throughout a city whereas bike-shares operated by a non-profit company were more likely to more equitable serve populations of a greater Pampalon Index Score. The researchers do add one important caveat to their research which bodes well for implications in the United States: “Equity considerations have not taken hold in Canadian public bike share programs to the same extent that they have in the US”. Does Proximity to Activity-Inducing Facilities Explain Lower Participation in Physical Activity by Low-Income and Minority Populations? Researchers at Southeast University’s School of Transportation in Nanjing, China looked at the functionality of free-floating bike shares (those without an associated docking station) as well as barriers to implementation and users’ opinions on how well they serve the general public. 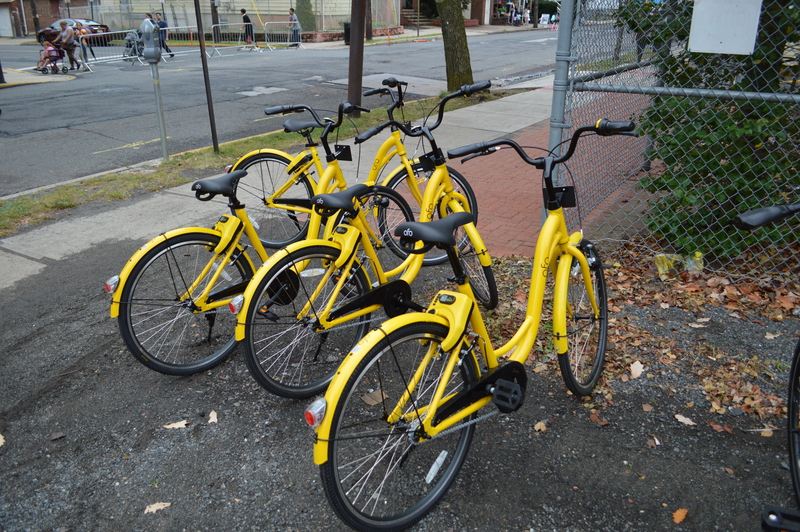 The study noted certain conditions that would make a free-floating bike share system difficult such as abandoned/stolen bikes, inability to control bike location or distribution of bikes, and necessity of a smartphone to use. Researchers concluded that individuals with higher levels of education and higher incomes were the most likely users of the system, citing convenience and physical exercise as two motivating factors. Researchers from the Department of Transport Engineering and Logistics at Pontifical Catholic University of Chile looked at the gender dynamics associated with a multi-modal transportation system that includes walking in Santiago, Chile. While indicating the “importance of active transport, particularly walking,” the study examined inequity that exists on a social, economic and environmental level and is exacerbated for women. The study cites concerns, particularly for low-income women, of personal safety, comfort, and convenience when considering a mode of transportation. Opportunities listed by researchers to address many of these concerns included a transportation system that actively considers walking, allowance of bikes on public transit that would allow women to move more safely via different modes, and place more emphasis on accessibility rather than mobility. 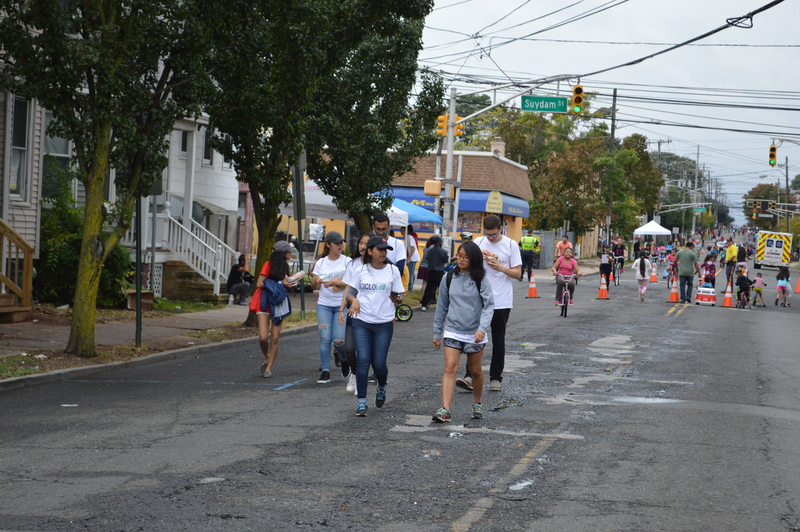 Researchers from The Hospital for Sick Children, The National Institute of Scientific Research, McGill University, and York University, looked at the spatial distribution of roadway environment features in low and high income neighborhoods to examine where the highest concentration of pedestrian motor vehicle collisions (PMVC) took place and the role of the built environment in those incidents. After analyzing data points across 524 census tracts, researchers concluded that there were significantly higher levels of PMVC in lower income neighborhoods as opposed to higher income neighborhoods and lower income neighborhoods also had a lower density of speed humps and a greater density of crossing guards. 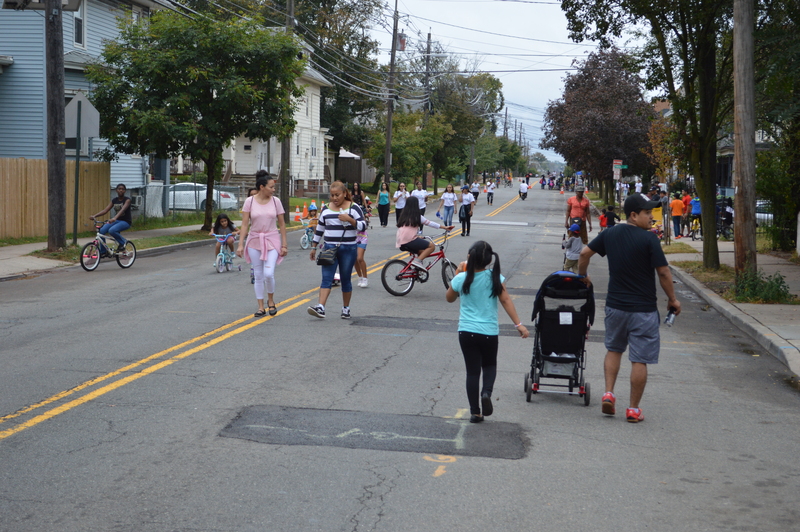 The data pointed towards people in higher income neighborhoods living farther away from busy arterial roads and also possessing more political lobbying power to obtain traffic calming measures such as speed humps.